Zeds Dead’s “1975” arrival has been long awaited by me as well as all the bassheads out there . Zack and Dylan released it fo freee. Also, recorded at the W hotel in Miami, Skrillex’s live set was absolutely insane. The release of the set has been made and now you can enjoy some of what we got that weekend. A few holes in the set list, if you recognize anything help the community out and let me know, Especially number 11, the drops! Thanks to Vacay for the ups. 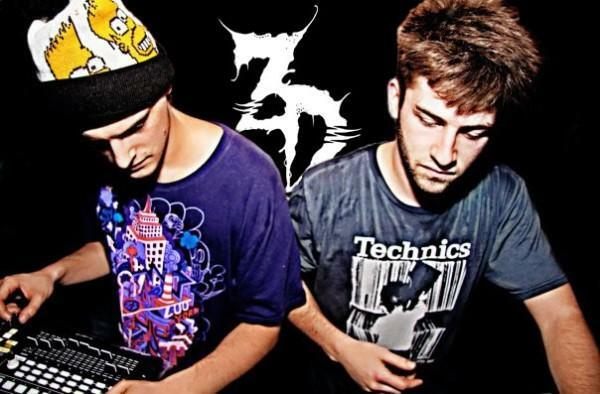 Posted on April 6, 2011, in Dubstep and tagged Skrillex, Zeds Dead. Bookmark the permalink. 2 Comments. Great song, lovin the music on this site!!! links dead please fix!! thanks!